When it comes to band launches, the Ronnie and Caro band has built a reputation for always being different. Though they stuck to the traditional band launch party last year, the band in previous years have been known to stage parades on busy Fridays down Frederick Street, taking the mas to the people. This year, the band is doing it differently again with a social media launch. 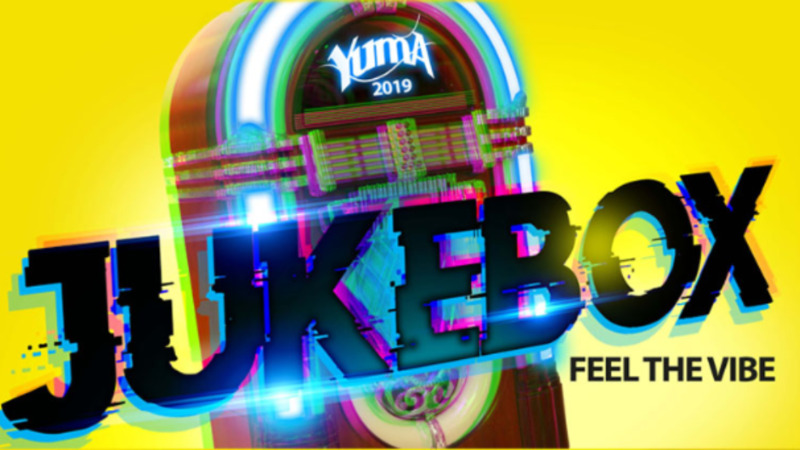 On Friday, the reigning Large Band of the Year will launch its 2019 presentation online. 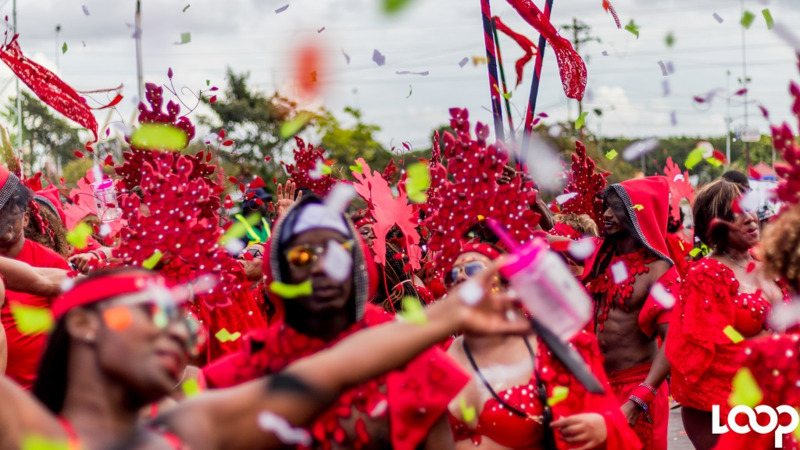 “We always try to do something different, being fully aware that everything now is social media, being fully aware that everything is on your phone and we have a high percentage of foreign-based masqueraders who won't be here for the outdoor launch,” said bandleader Ronnie McIntosh about the decision to launch his band online. He said at the end of the day it is all about economics too, noting that they are saving money by not doing a big launch party. The launch will take the form of videos and photos of each section on all the band’s social media platforms from 9 pm on Friday. “It is a whole night of Ronnie and Caro. We are launching one section at a time with a lil space in between for interaction,” McIntosh said. The band’s theme for 2019 is Let’s Go To Tobago. “Since our inception, home has always been where our heart lies; looking at the many spheres of our history, culture, heritage, local life, etc. to tell a story through our portrayals. For our 12th anniversary presentation, we chose to invite our masqueraders to venture across to our sister isle to explore the beauty of this natural piece of paradise, Tobago,” the band said in a release.